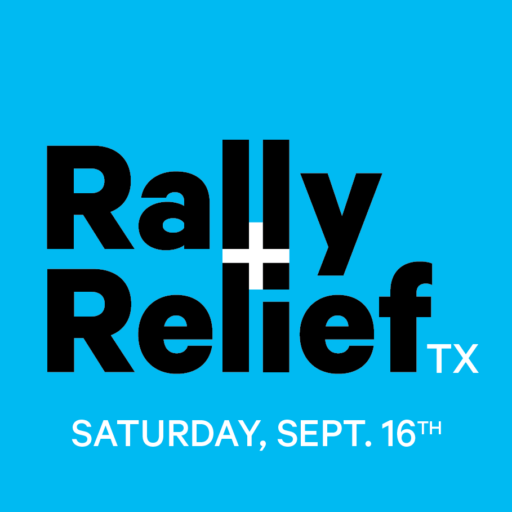 Rally + Relief is an ongoing effort to raise funds for the area in Southeastern NC affected by natural distasters. In 2016, over 30 local businesses donated $30,000 to help victims of Hurricane Matthew. This year, many of those businesses are banding together again to raise money for those affected by the devastating Hurricane Harvey in Houston, will all donations going to the Greater Houston Community Foundation.